If You Can’t Stop Thinking About it, Buy it . . .
More often while shopping it happens, that as soon as you set your eyes on certain product you immediately fall in love with it. But in spite of loving it dearly, you end up compromising by not buying it. In a way, opening the door for the nightmares to haunt you forever for leaving behind the thing you heartily adored. 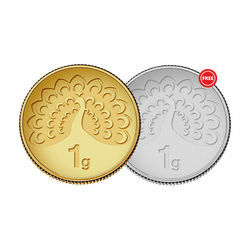 Take this moment, to free yourself from this rigmarole with AmrapaliOnline Gold. 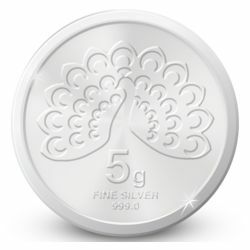 Find all the enchanting designs of gold and silver coins right in our trove and get yourself the one that won your heart. 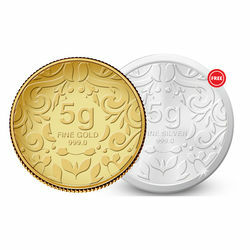 These coins are fabricated using pure gold and silver and not only do they signify courage and compassion, but also form the safest investment option. So, don’t give a chance to all those seconds thoughts and let your heart carve its own path. Because ultimately, it is all about fulfilling your desires and living your life fully!